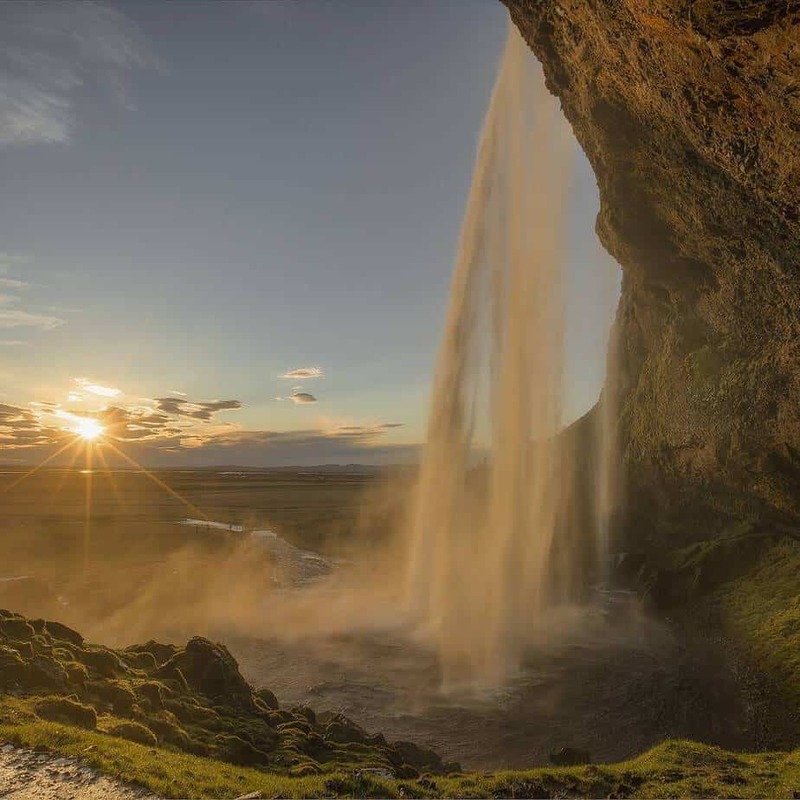 Tailormade group tours to Iceland. 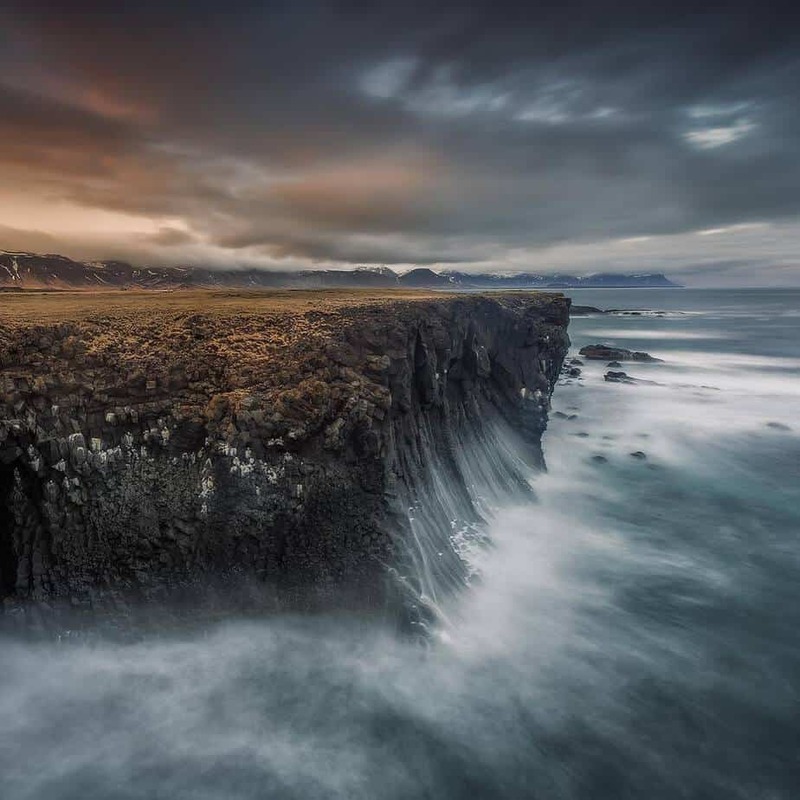 Try something that is bit out of the ordinary and give your business partners, customers, friends or employees something to talk about long after you have left Iceland. 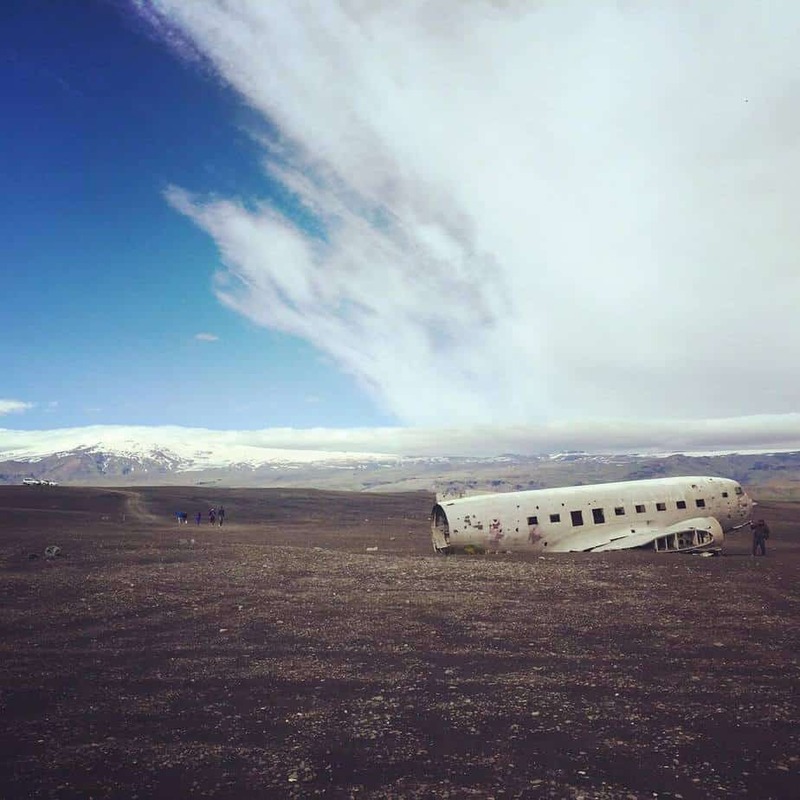 Outside Travel can help organise your next business off-site. We believe that being active and having fun can be combined. 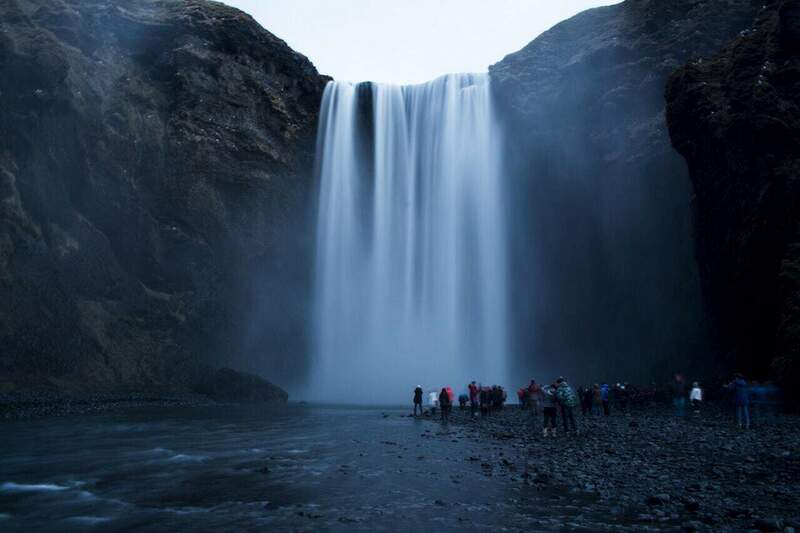 That is why we strive to add elements in our group tours where the group gets to be a bit active. This can be a small hike, mountain biking or similar. Super Jeep “Safari” on the glaciers. Race each other in snowmobiles on the glacier. 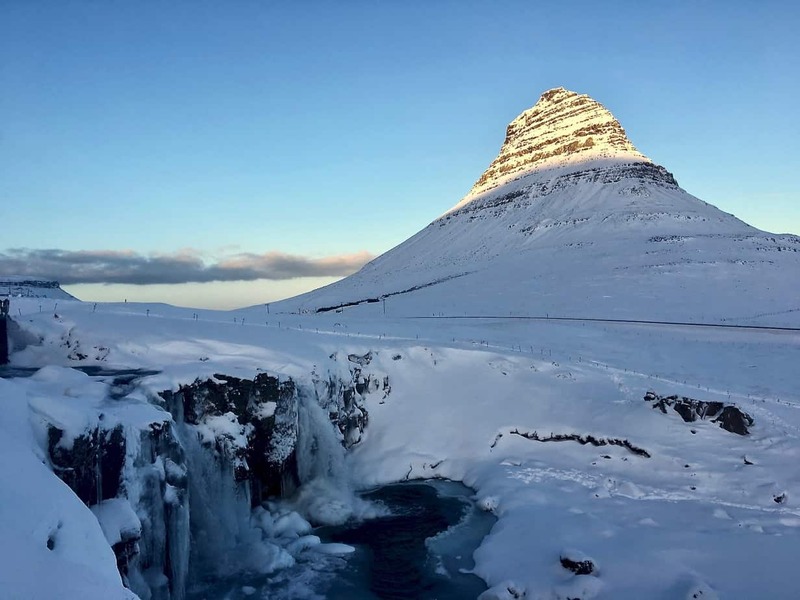 Hike the largest glacier in Iceland and do some Ice climbing on the way. 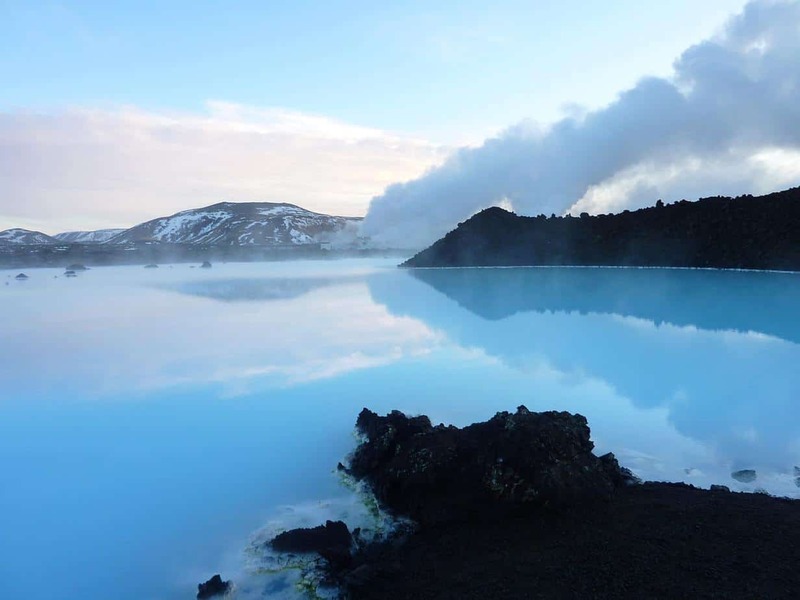 Experience the volcanic landscape from an ATV. 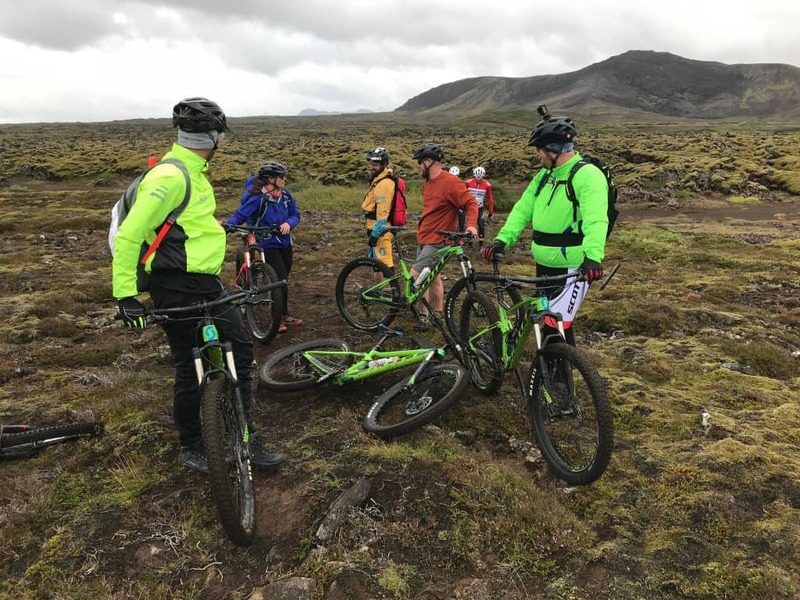 Align fun with you companys health policy and go mountain biking in Iceland. 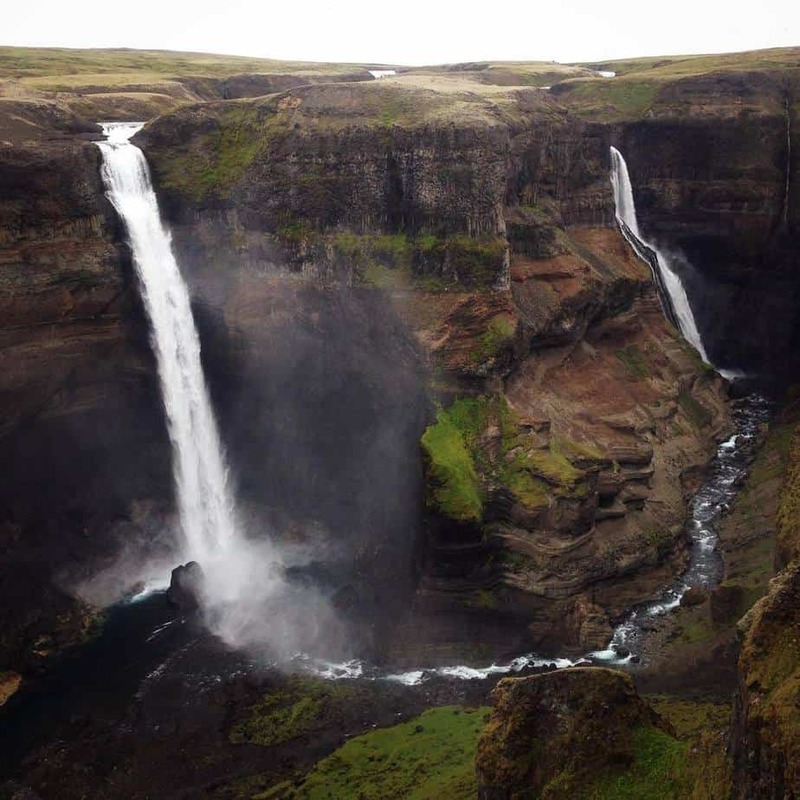 Explore the highlands many beautiful waterfalls and almost unnatural scenery. 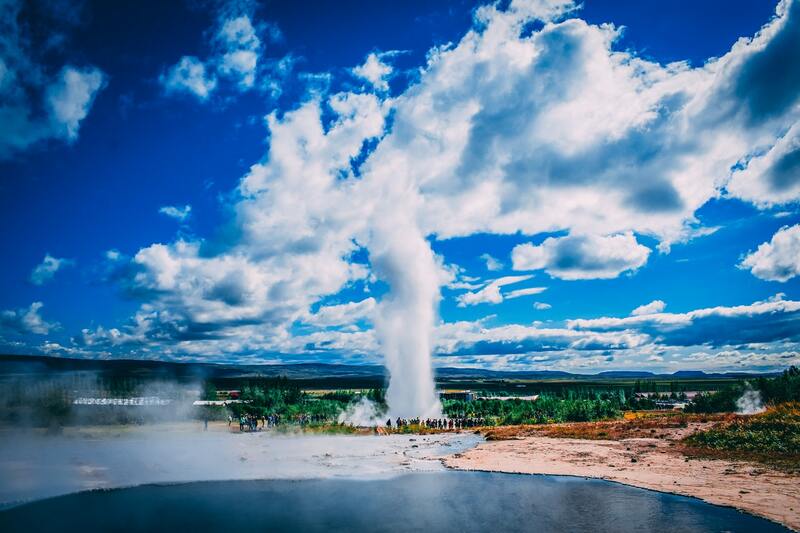 Submerge into the natural hot springs. 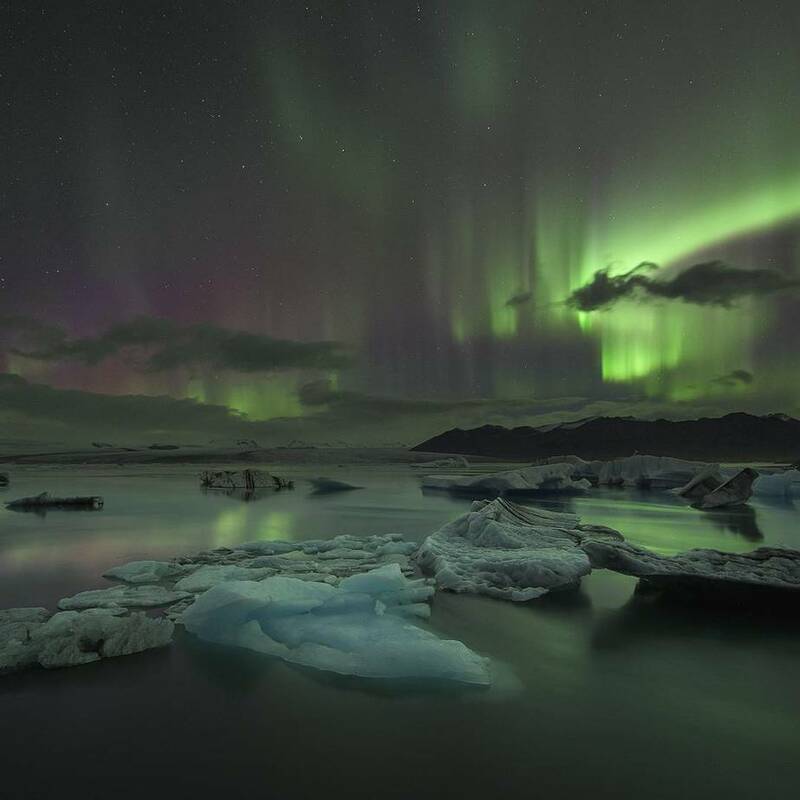 Iceland is called the country of fire and ice. You will find glaciers and volcanoes side by side. It is a beautiful landscape that you will not find anywhere in the world. 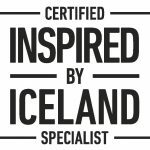 Most people have Iceland on their bucket list and imaging if you could be the one who could help them tick that of their bucket list. Rest assured that you would be remembered compared to your competitors who are thinking more traditionally. 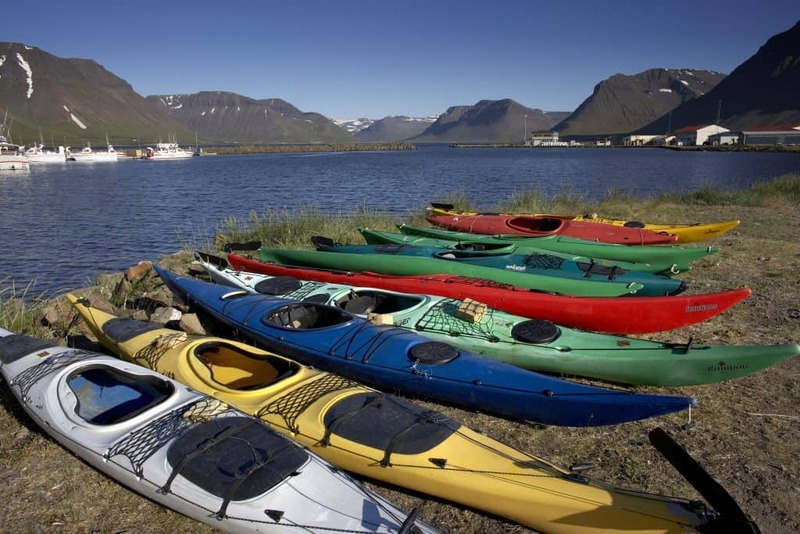 The activities in Iceland are different compared to other places and you have a lot of possibilities. Further it is only 3 hour flight from Copenhagen. 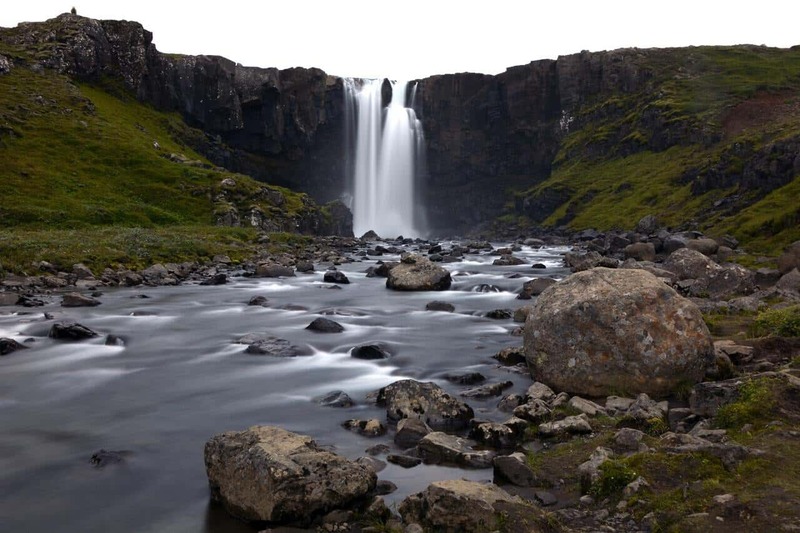 In Reykjavik you will find high level hotels with conference facilities.